Your business needs to produce content on an ongoing basis if you want to grow and stay viable. Utilizing Savoir Faire’s content marketing services will ensure your content attracts the right prospects to your digital ecosystem. Content marketing is tried and true. Theater owners used it to promote Shakespeare’s plays nearly 400 years ago. “Hamlet sees dead people,” read one of the teaser posters. Content has shifted to the digital stage but it remains essential. Content is any material a business can use to draw people in. It could be a newsletter, a blog, video or a podcast–it all depends on who you are trying to reach and how they prefer to consume their content. 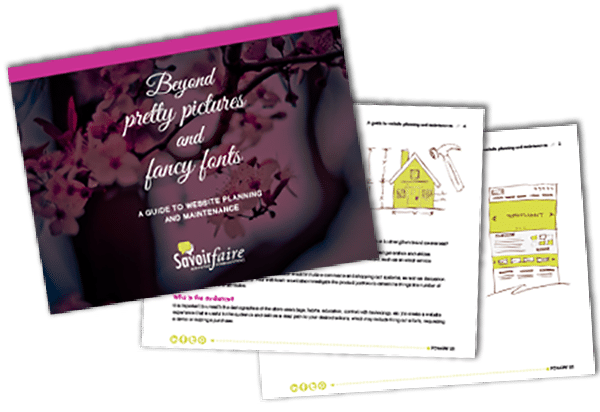 At Savoir Faire, we assist our clients with email marketing, among other content types. For one client we write and design a bi-monthly newsletter. From 2017 to 2018, we stimulated a 3% increase in total subscribers, including consistent growth from month to month. Smart Insights released a recent study showing that a 4.06% click rate–the percentage of people who click a link inside a marketing email–is standard. For this client, we have seen percentages higher than that for all recent newsletters, and generally the click rate is between 7 and 8%, nearly double the average. Learn more about the email types your business could—and should—send. 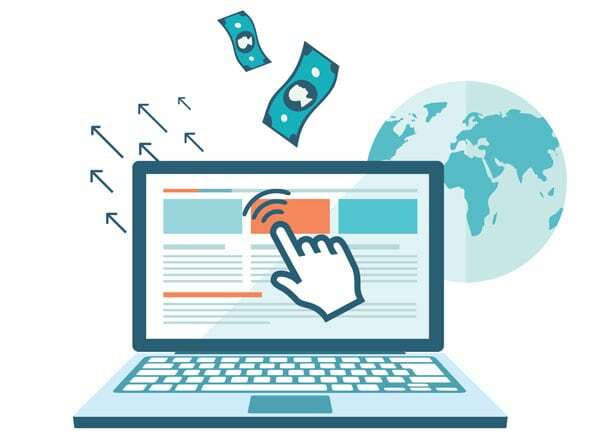 Paid ads can also be a key component of content marketing services. For one of our clients, brand awareness has been a focus of our digital advertising efforts. While based in New Hampshire and Massachusetts, this company aims to reach prospects nationwide. We were pleased to show at the most-recent annual report that the branding ad campaign for this client had a click through rate of 20%. That means generally every five times an ad would appear in the brand campaign, someone clicked on it. Learn more about how to maximize your digital ad spend. Do you know which content management system you should use? Planning is the most important step for any web project. Learn the many ins and outs of website planning and maintenance that will ensure the success of your next project.